GamersConduit Making Game Purchases Cheaper? 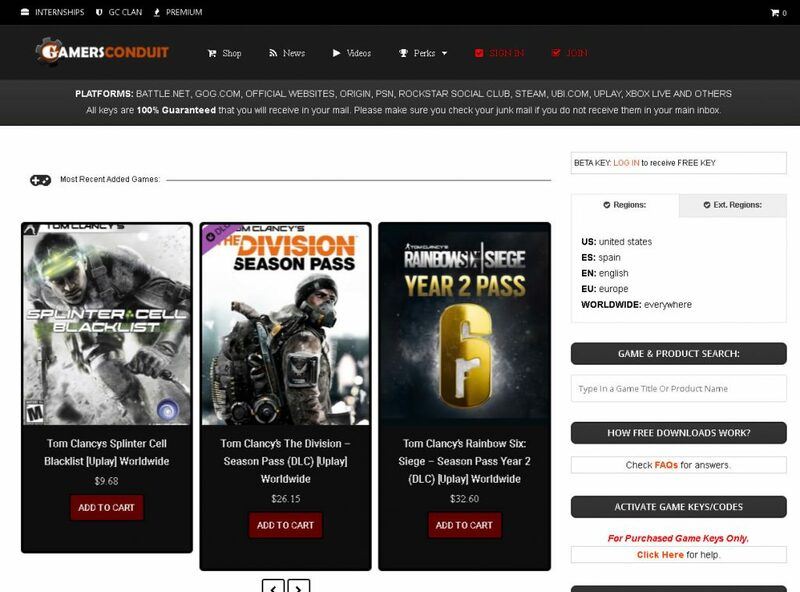 GamersConduit is a full news and game purchase store. The games that are available are either free or very low in compared to retail pricing on other applications. 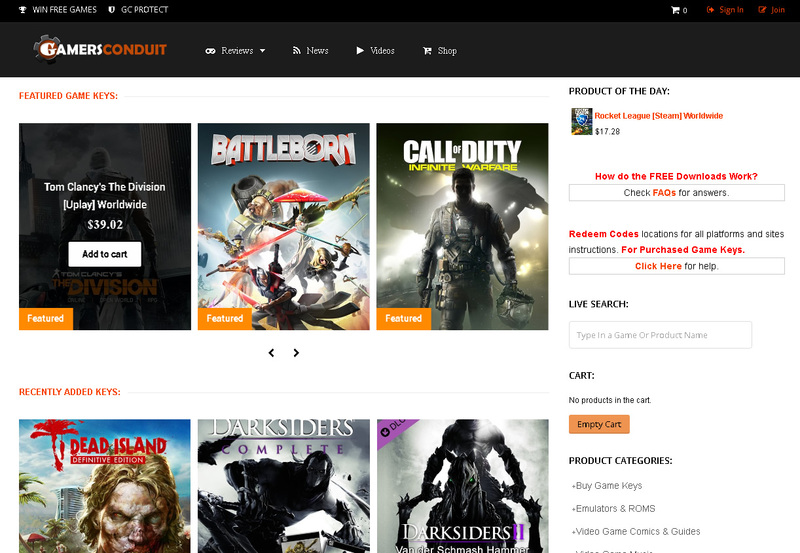 GamersConduit makes it so you get the latest in gaming news and save money on your games purchasing. 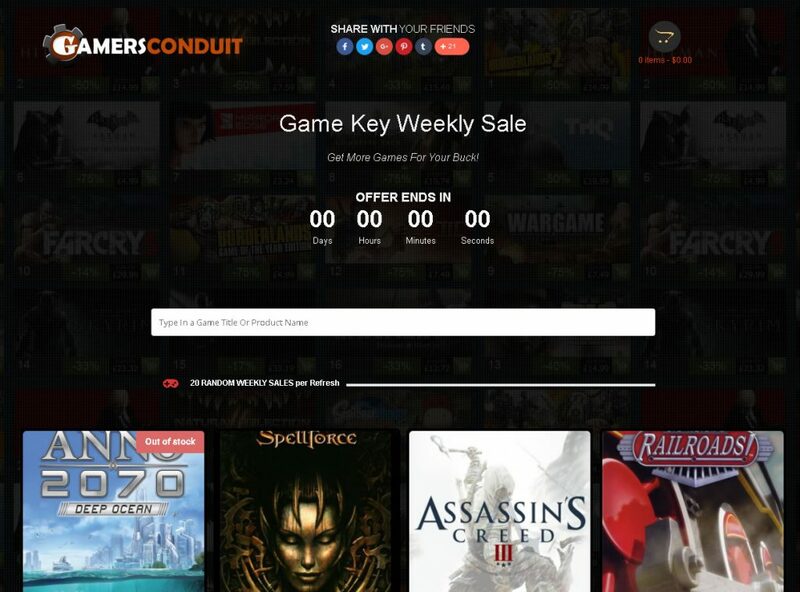 One of the major perks to GamersConduit is that operates with one legitimate distributor. They do not allow game key sells via individuals. Their game keys come directly from safe channels. GamersConduit also has a big community of gamers that participate on the site to win free games and much more. This is a site where only real gamers understand being a GC member is smart. Save money well getting free perks is a must. A site built by gamers for gamers. 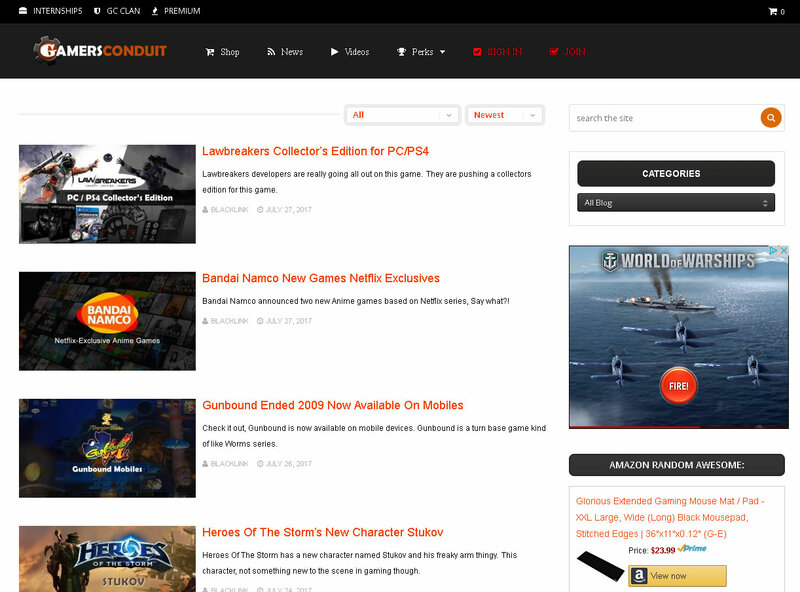 GamersConduit – the only conduit for gamers! What is ProfoundSyntax Interactive LLC involvement with GamersConduit.com? ProfoundSyntax Studio originally designed and developed GamersConduit from beginning to end. ProfoundSyntax Interactive is only a publisher for web and game studios under its wing. 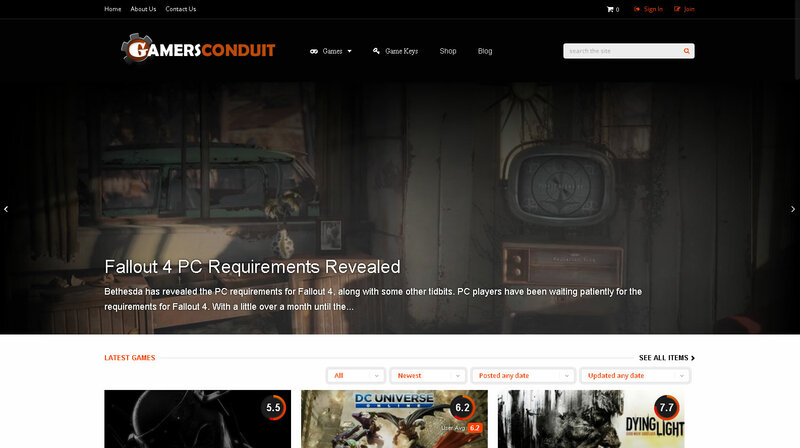 If you like more information on GamersConduit you will have to contact the webmaster of that site. Ownership of these developments only is bought through the publication (ProfoundSyntax Interactive). Each studio has their own system with in. Mind you that partners and sub studios are of its own business. 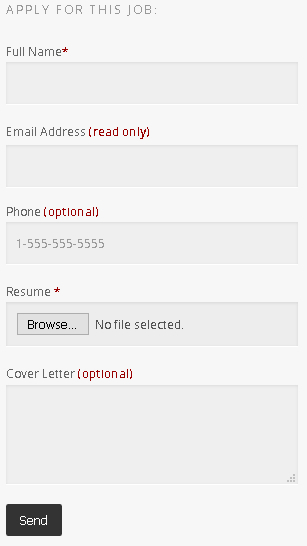 You would and will need to contact them directly through their site. We are here to only represent studios not run their business. We do take a percentage of adding new studios to our fold. Well, if you have any questions about GamersConduit or about this article ask below in comments. If you have any questions about GamersConduit or ProfoundSyntax contact us – Click Here. 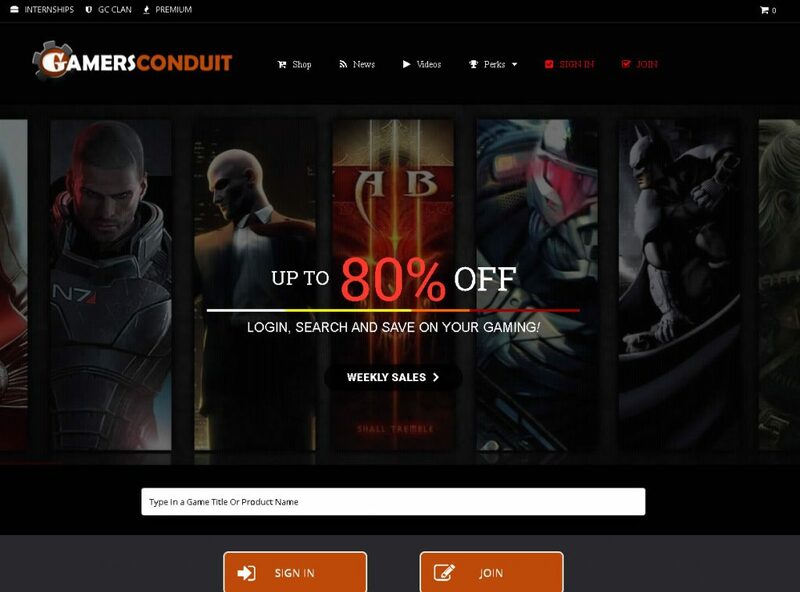 If you do not have any questions and would to get your games cheaper than retail pricing visit our site at GamersConduit.com. If anyone has any questions remember to ask me here.